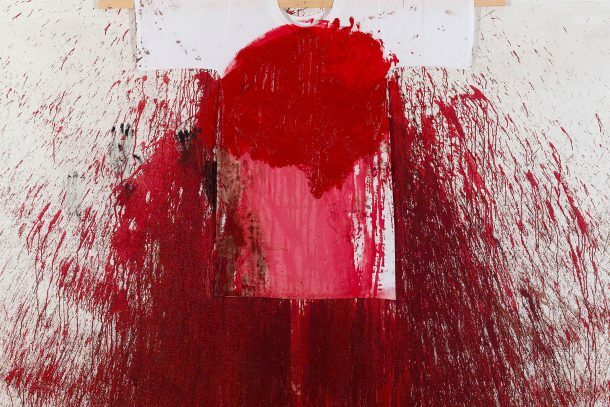 Museale Palazzo Ducale di Mantova presents a solo exhibition of the artist Hermann Nitsch. The exhibition will open on 28th of April 2019 at 6pm in the presence of the artist. Further information will be made available shortly.